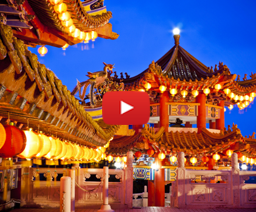 Want to explore the best destinations of Asia in one go? You are at the right place. 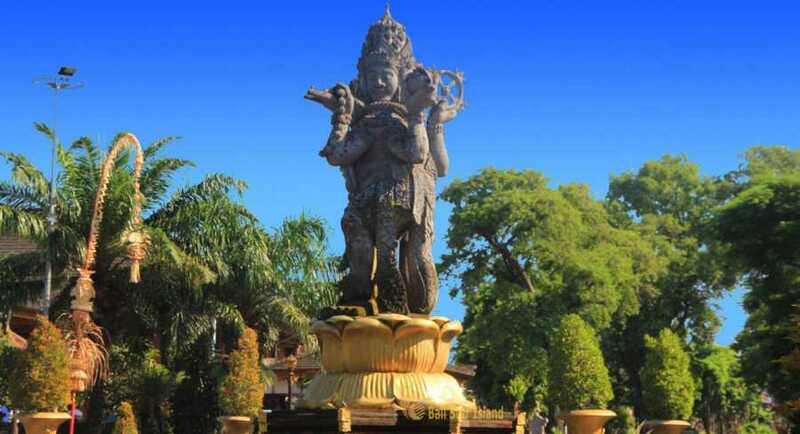 View Holiday Trip has this exciting package for love travelling and exploring the beautiful attractions in one go. Enjoy 3 nights in Ancasa Express Kuala Lumpur, 1 night in First World Genting and 2 nights in Bayview Hotel Langkawi and explore the destinations to the core. 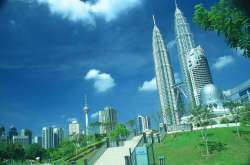 Kuala Lumpur is known for its beautiful attractions and embraces its history closely in its architecture. Have fun with your pals in Snow World Malaysia, indoor theme park of Genting Highlands. The attraction is not just about the snow world Genting but also has different intricately designed interiors for visitors. It is the city’s first world plaza where you can explore indoors and outdoors adventure, can shop till you drop, Casino and much more. 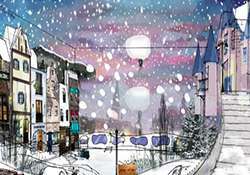 Walk through the Winter Downtown and World Heritage Concept. 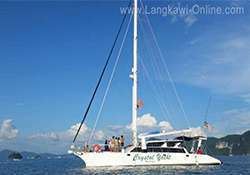 Langkawi Sunset Cruise is a perfect location to experience the beautiful things in the entire year. With the nature and peace of the Langkawi Island makes it one of the popular attractions in the entire destination. Don’t wait and book the package till the offer drops. Create memories with your near & dear ones and View Holiday Trip. 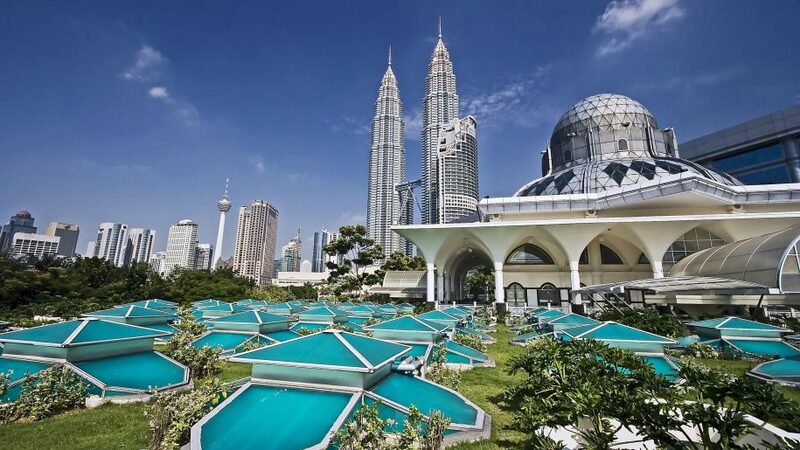 Kuala Lumpur with a character of its own, is also known for its colorful cultures, races and traditions. The city is further furnished by its interesting architecture, .